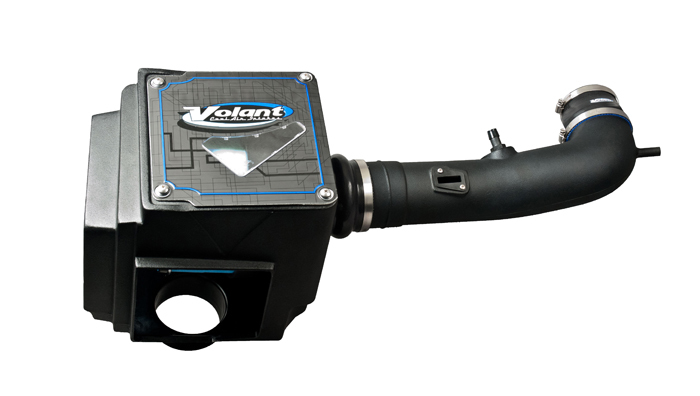 These PowerCore air intakes by Volant feature a heat-resistant air box that's designed to keep hot engine compartment air out of your air intake stream, pulling cold air from down below. This gives you a cold, dense air charge that delivers maximum punch and power potential. 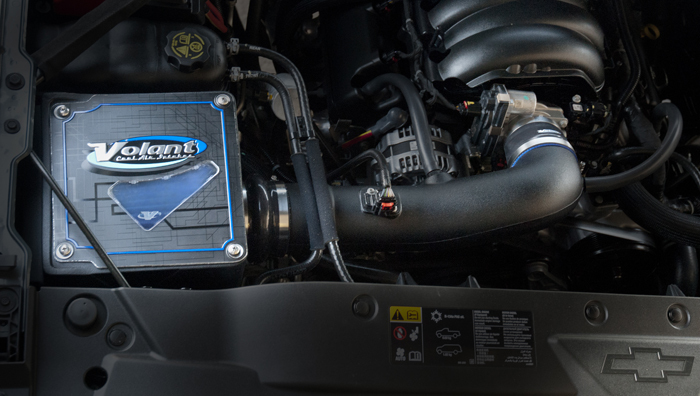 These PowerCore air intakes also feature an air filter that's specifically designed to stop ultra-fine particles from harming your engine.